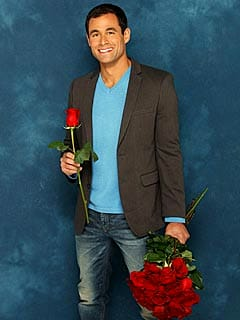 Jason Mesnick is excited for this starring turn as The Bachelor. And he is already engaged, he says! Jason Mesnick: Engaged on The Bachelor! The Bachelor: Jason Mesnick Chooses Melissa Rycroft, Dumps Her For Molly Malaney in "After the Final Rose"